Well it's week 21 already and we would love you to join in at our Fibro link up. I'm a blogger on FB and I have this site to submit. I don't know if it is what you are looking for. 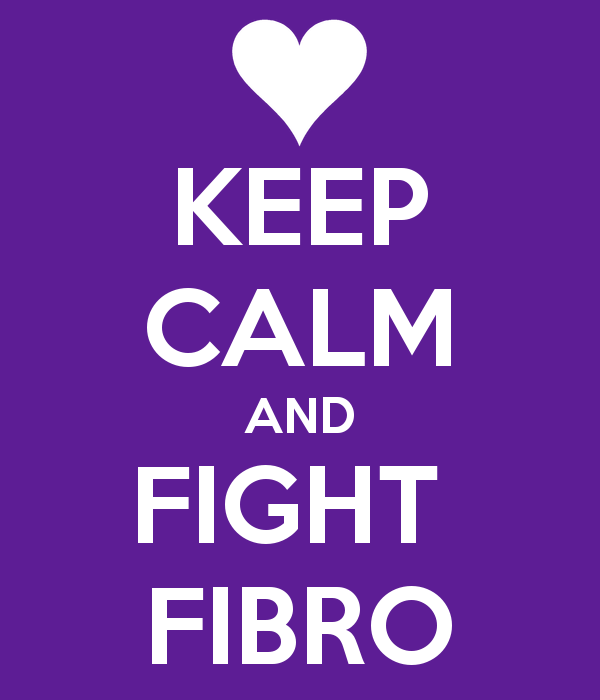 I simply post about my personal struggles with fibromyalgia and share my posts with others for their support.